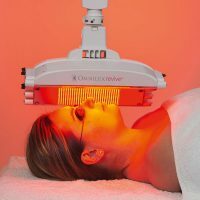 30-40 Minute Omnilux LED Light Therapy treatment. Includes cleanse, exfoliation and sun protection. ONLY WHEN A FACIAL HAS BEEN PURCHASED. 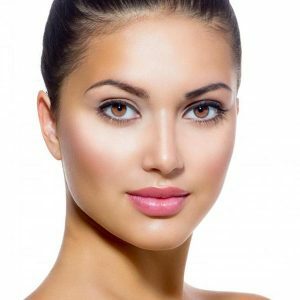 Add this 30-40 Minute Omnilux LED Light Therapy treatment to your facial and pay only $45 (saving $20). 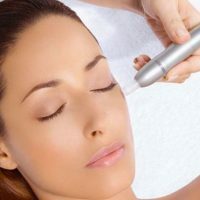 Includes cleanse, exfoliation and sun protection.